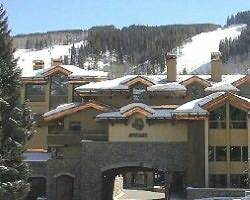 Have we got a deal for you in beautiful Vail, Colorado. exclusive to One Bedroom condos and One Bedroom plus Bunk condos. Valid April 10-25. One Bedroom + Bunk units. Call today and enjoy some SPECTACULAR spring skiing at some SPECTACULAR savings.